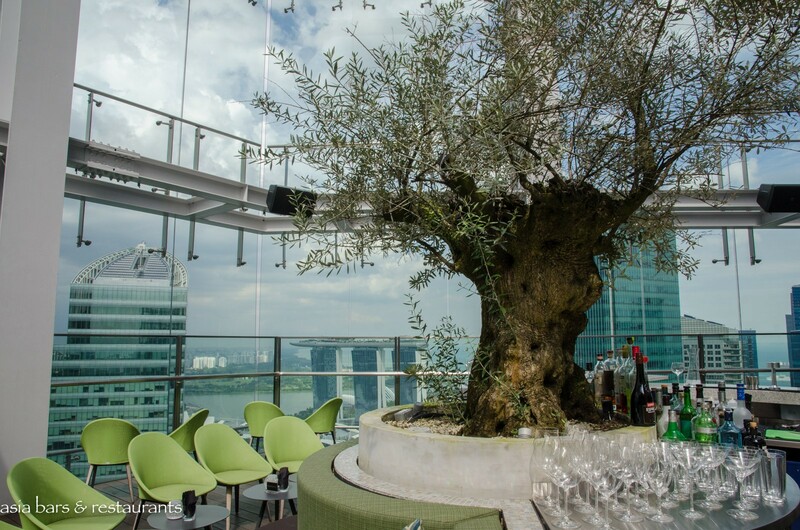 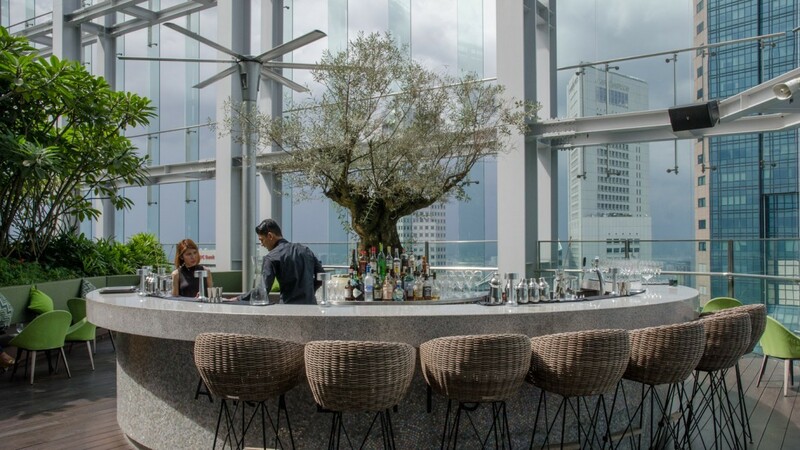 Established in late 2015, Artemis Grill occupies the 40th level top floor of the newly built CapitaGreen office tower, combining a luxurious dining room with an adjacent open-air garden bar. 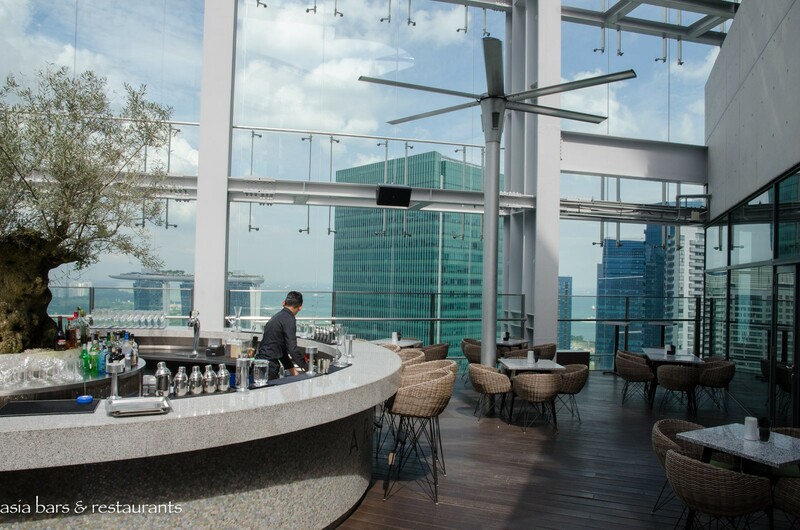 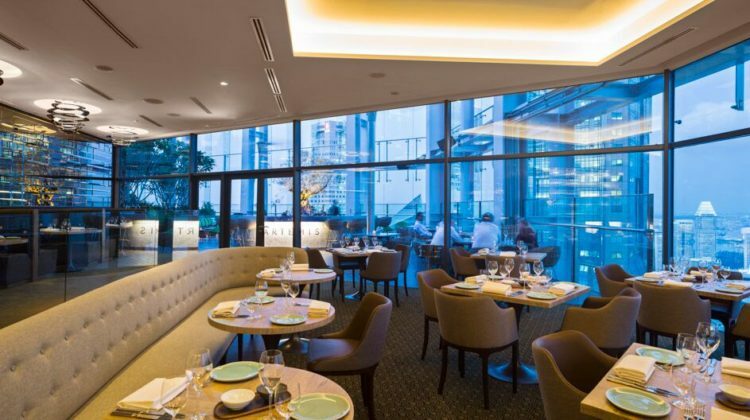 Diners enjoy spectacular panoramic views across the Singapore skyline and coastline through the floor-to-ceiling windows, while the expansive outdoor garden bar is a prime destination for casual after-work and late-night drinks. 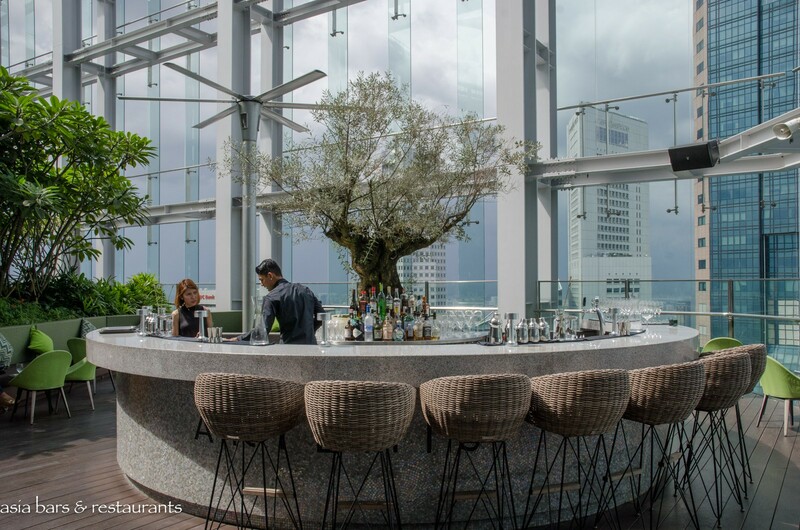 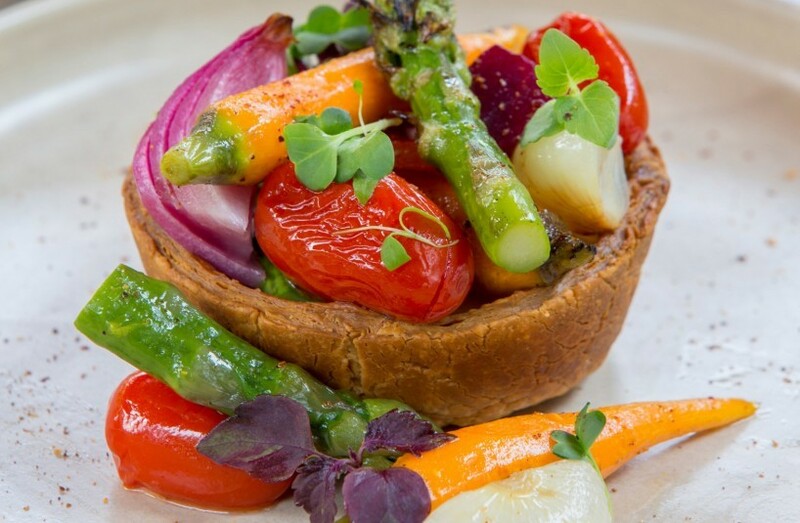 Artemis serves lunch and dinner on weekdays – dinner only on Saturdays – offering a menu of contemporary Mediterranean-inspired dishes prepared from sustainable fresh organic produce with a focus on wood-fired meat and seafood, complemented with an impressive selection of fine wines. 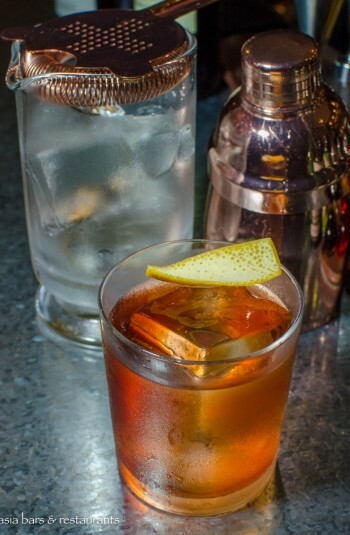 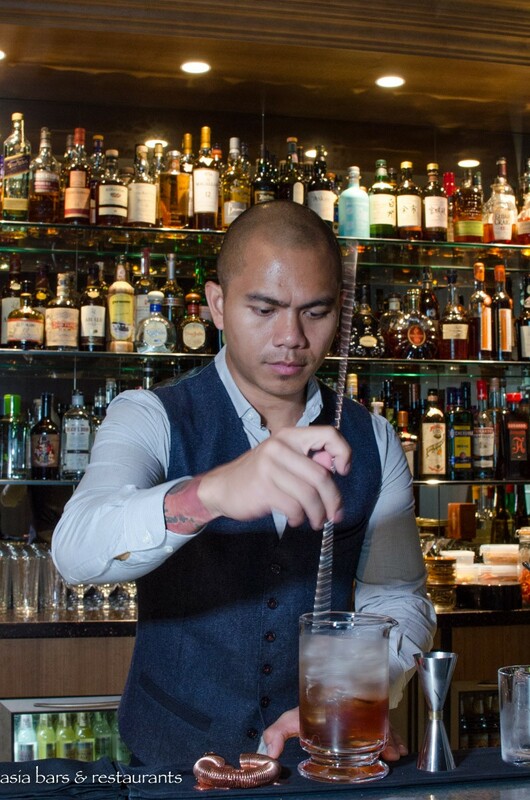 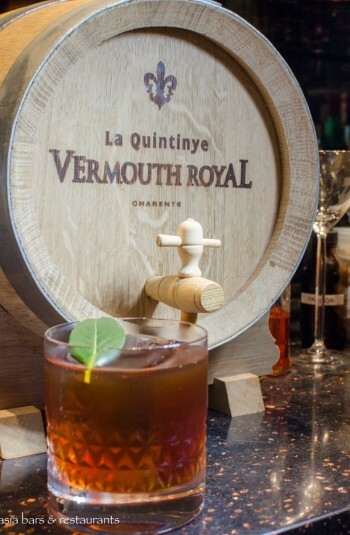 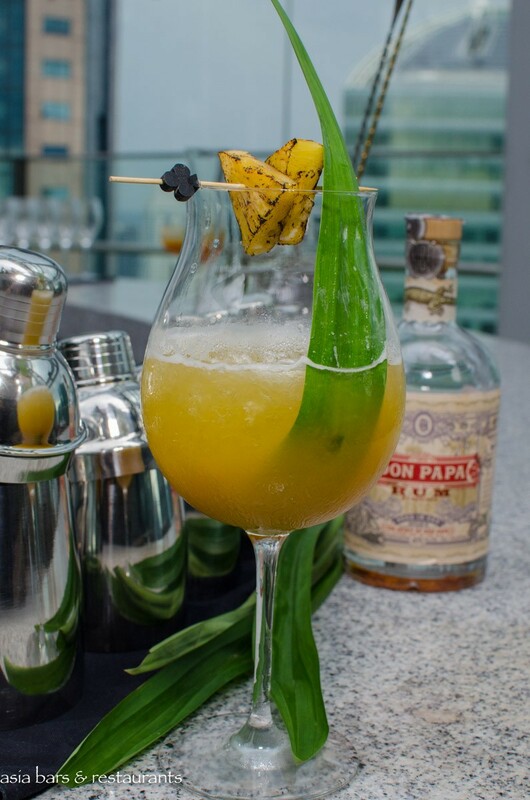 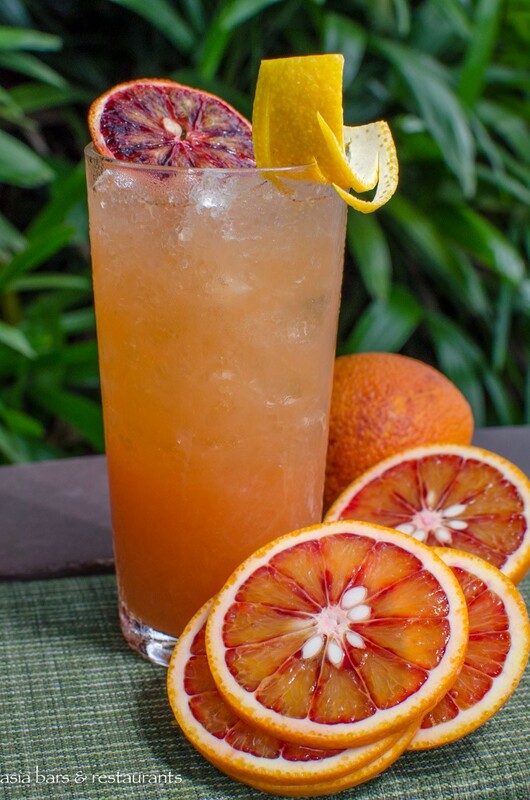 For cocktail aficionados, recently appointed Bar Manager Rico Deang has introduced his new list of progressive cocktails with both original creations and reinterpreted classics. 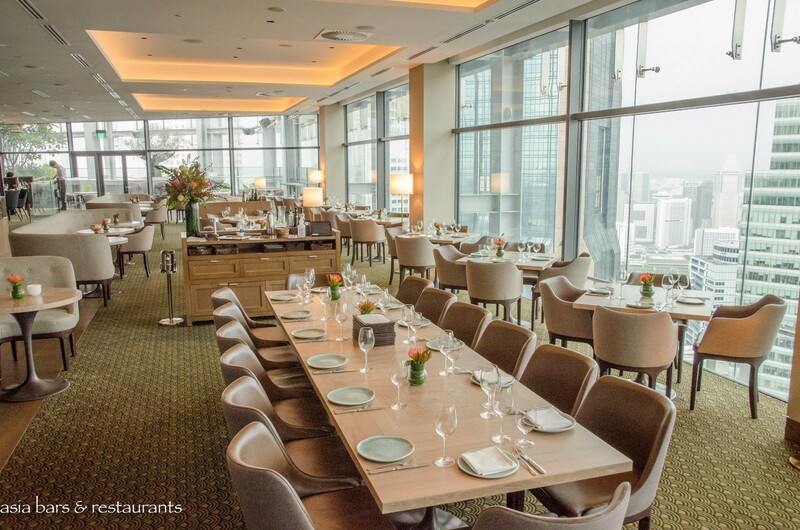 Design Exuding an understated luxe, the contemporary decor features a palette of soft neutral tones, with well-spaced tables set across the dining room floor. 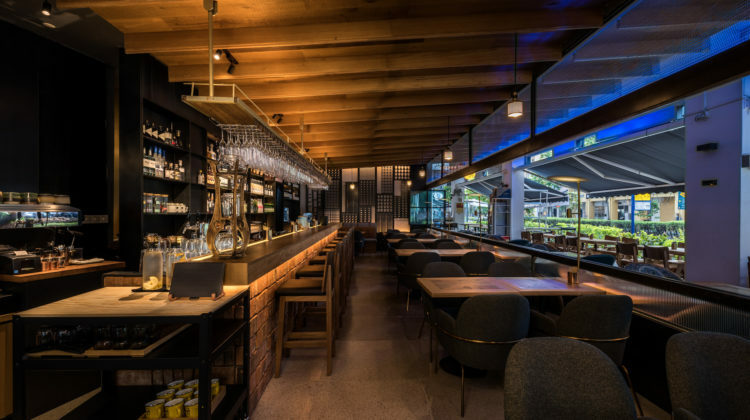 Seamlessly adjoining the main indoor dining room through glass doors, the outdoor garden bar is encased within soaring steel-framed glass walls and an open roof. 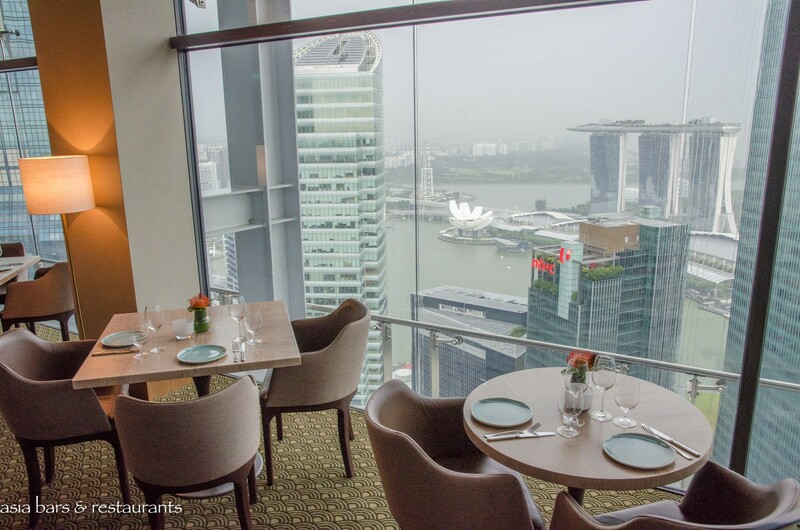 The prime south-east corner orientation presents views extending from the Singapore River, across the CBD and Marina Bay precincts, and coastal waters beyond. 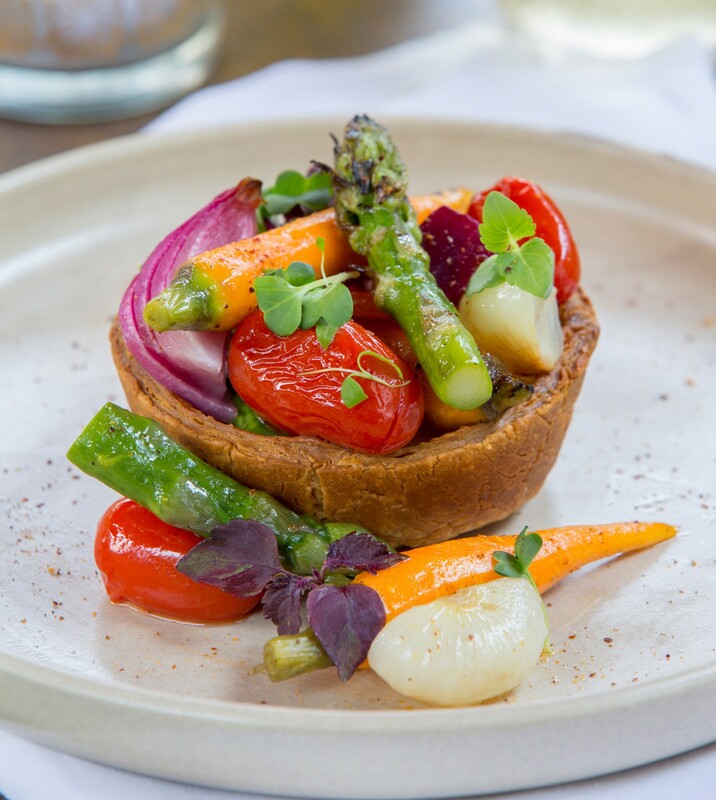 Cuisine The Mediterranean-inspired a la carte menu, centred on wood-fired grill cooking, features fresh Mediterranean produce, sustainably caught seafood and hormone-free meats. 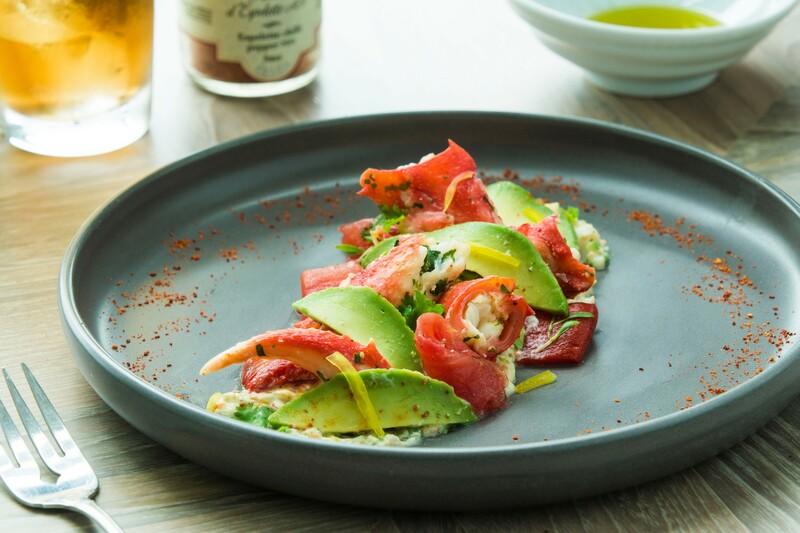 Other menu categories include raw bar selections and charcuterie from Italy and Spain. 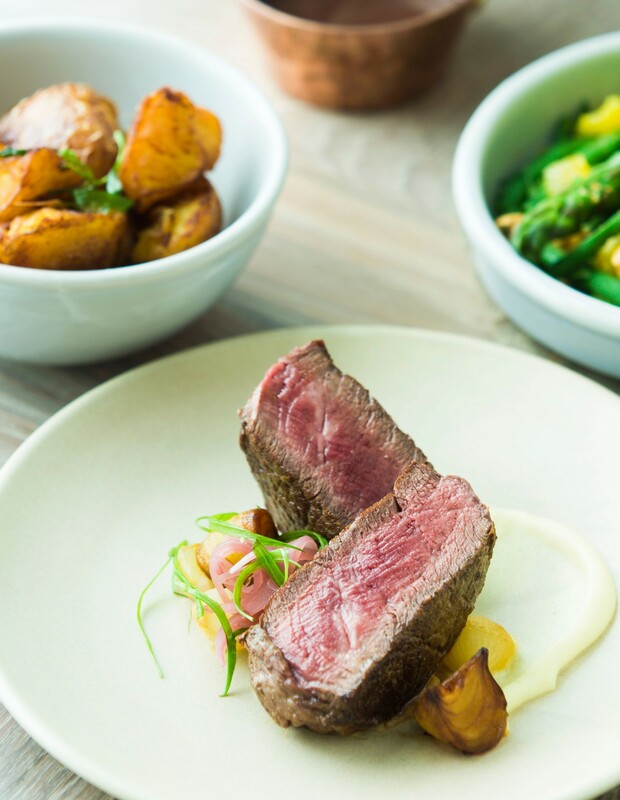 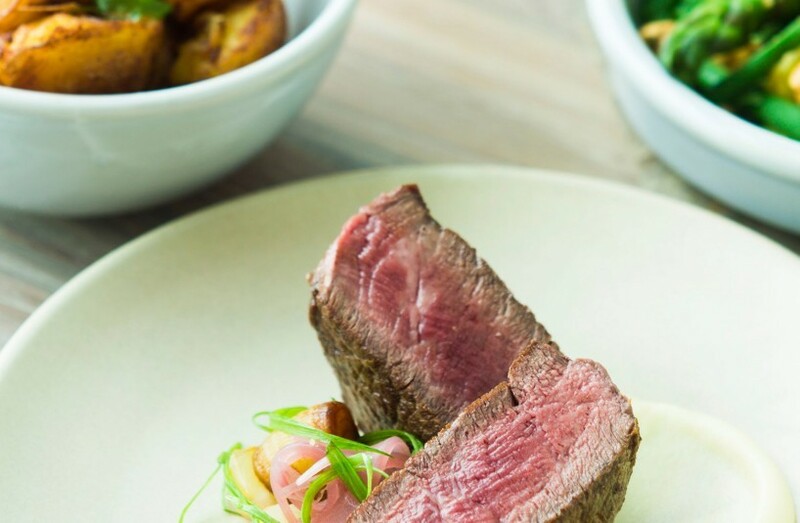 Among dishes that exemplify the Artemis cuisine are the Mey Selection grass-fed Black Angus dry-aged Tenderloin; Wild Seabass Sashimi; and grilled New Zealand John Dory. 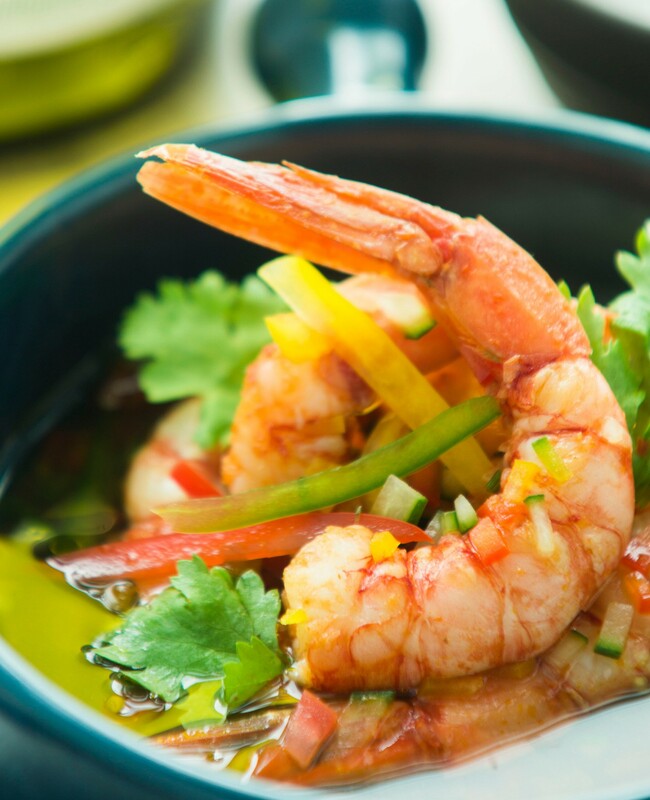 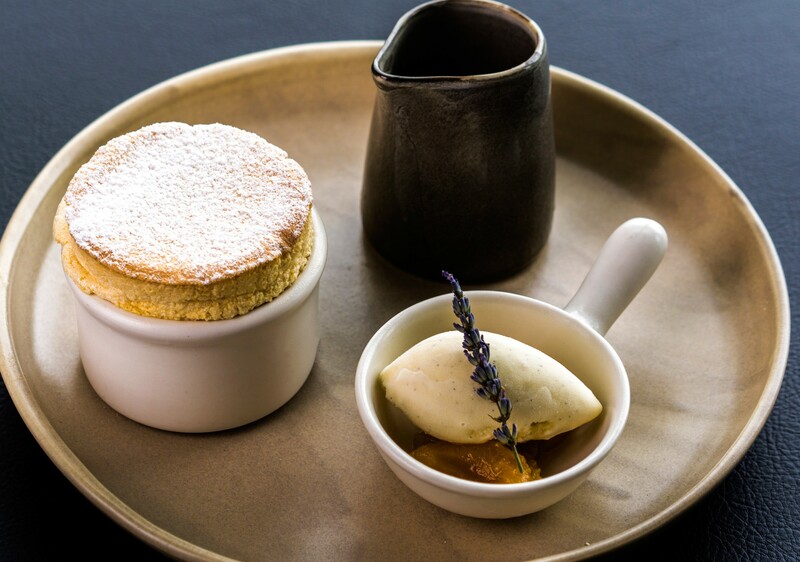 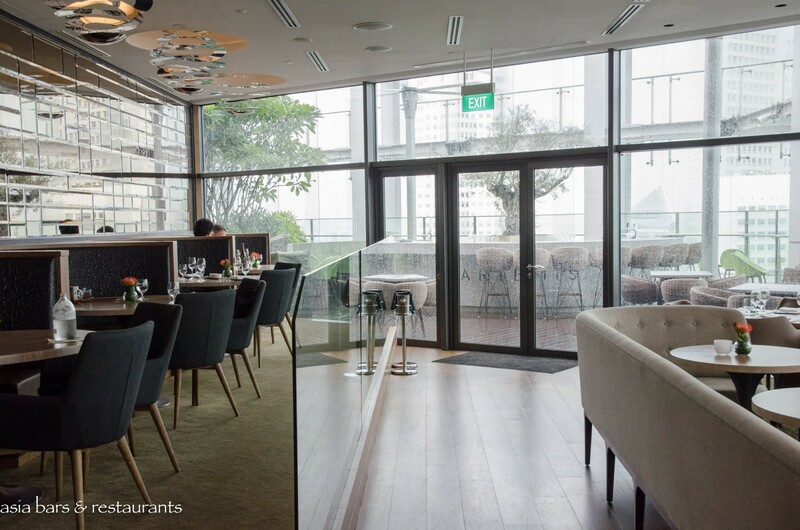 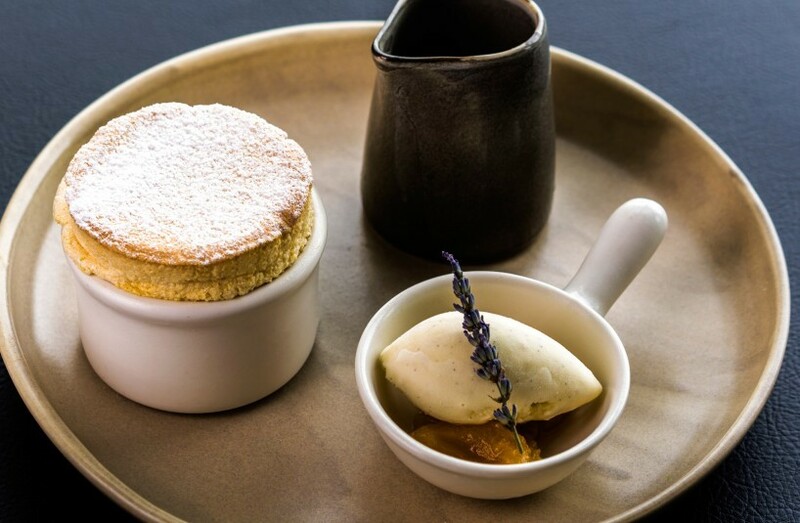 An attractively priced set lunch menu offers 2 courses at S$45 and 3 courses at S$50. Cocktails Introducing a new list of 18 progressive signature cocktails at the Artemis bar, well credentialed (previously at CUT by Wolfgang Puck) Bar Manager Rico Deang utilises creative infusions of premium spirits, fresh tropical fruits and local culinary ingredients to create flavourful and well-balanced drinks. 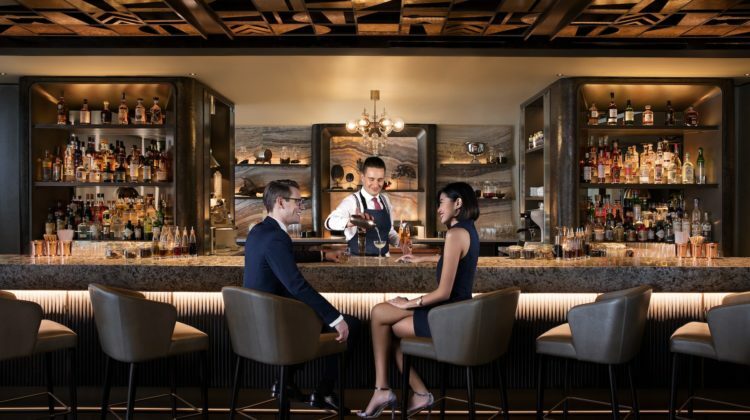 In addition to the signature cocktails, the bar offers an attractive Happy Hour promotion with selected cocktails at S$16, plus Peroni beer, wines by the glass and hours pours. 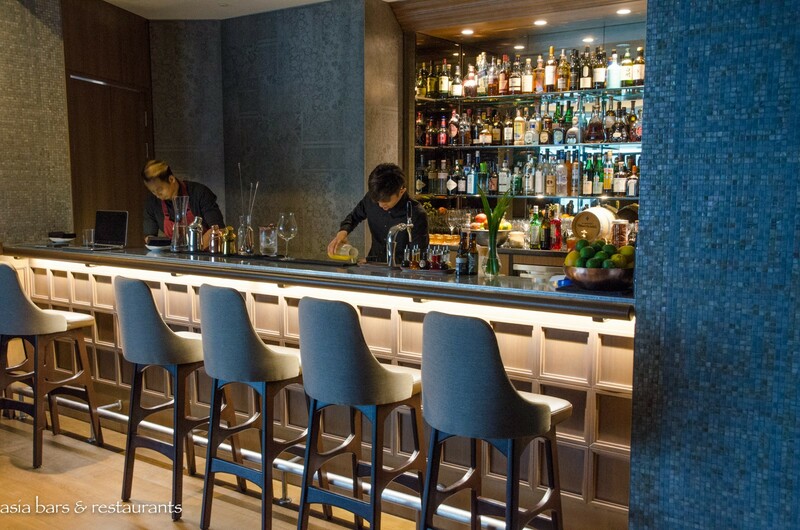 A bar menu accented with Mediterranean influences offers the ideal accompaniments to the refreshing cocktails. 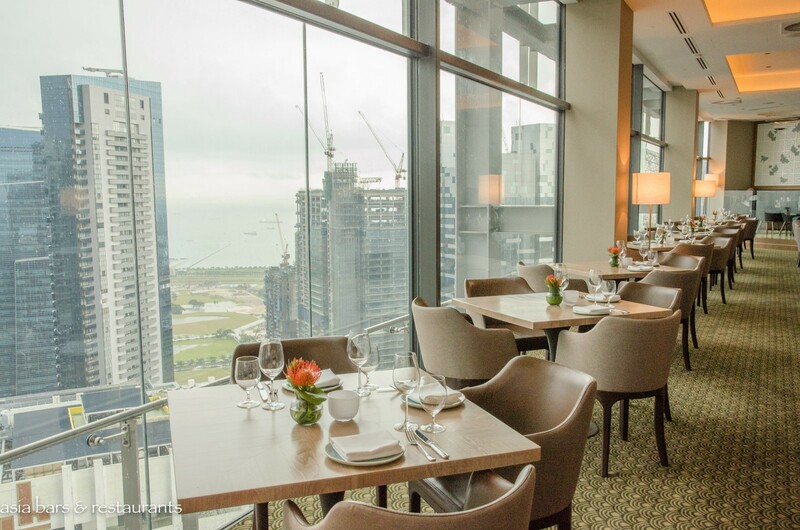 Artemis Grill serves lunch and dinner from Monday to Friday – with dinner only served on Saturday. 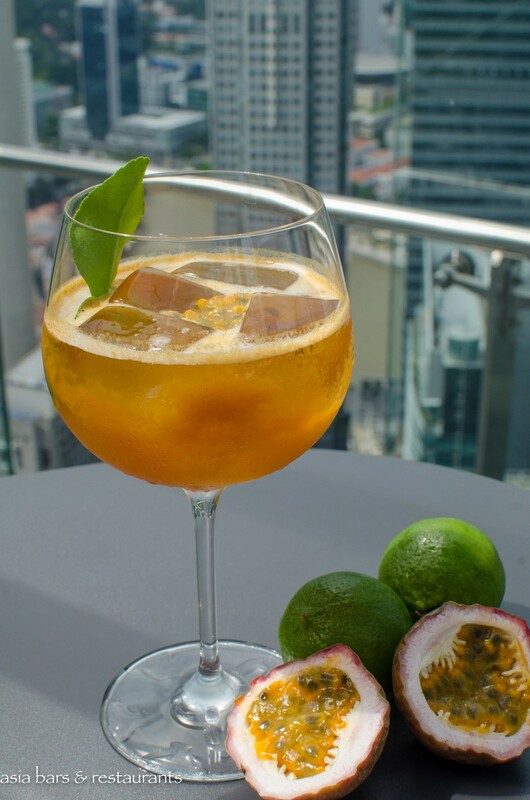 At the garden bar, beverages and snacks are served Monday to Saturday from 5pm. 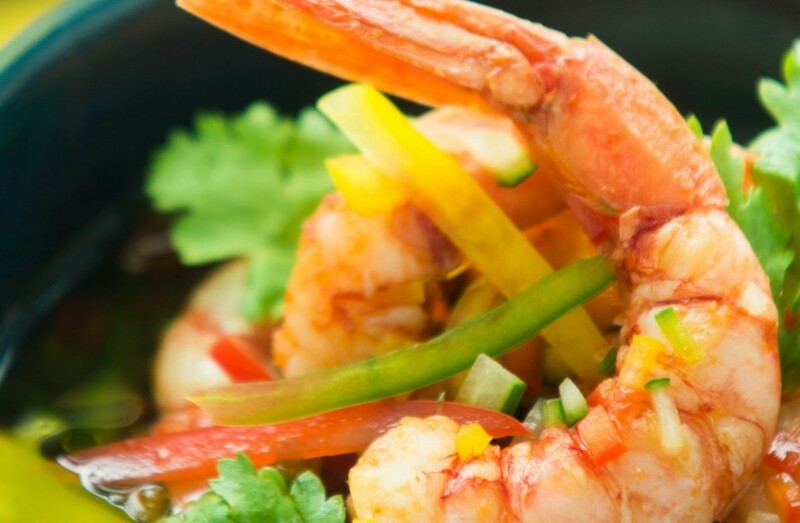 Check the Artemis Facebook Page for menu updates and special events and promotions.